When Adelaide the Unicorn leaves her home in the heavenly clouds to visit Earth, she lands on the great plains of the Himalayas. Though enchanted by all the animals and spirits she encounters, Adelaide finds it hard to make new friends. As she travels across the globe, Adelaide’s experiences lead to many questions. Where does she fit in? Should she return to heaven? Is “home” somewhere else out in the world, or is it inside Adelaide’s heart? 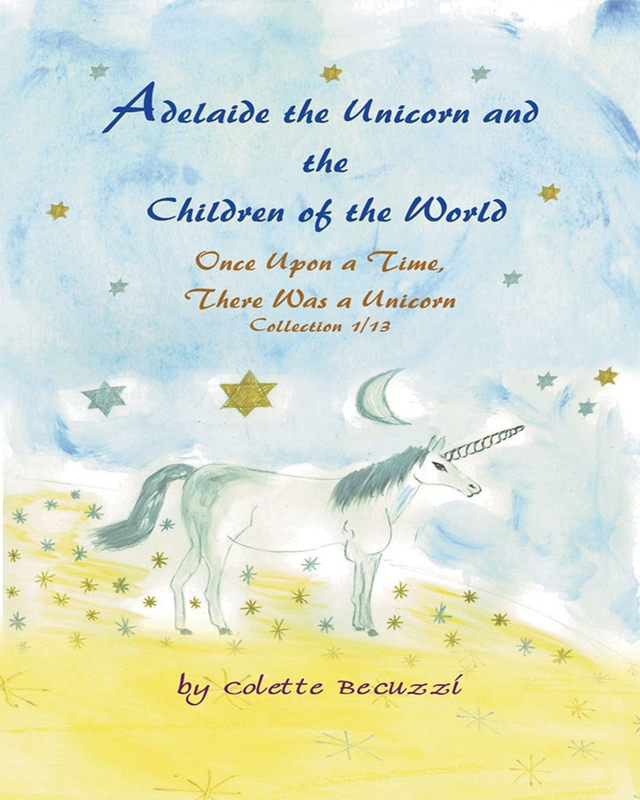 The first in a series of thirteen adventures, Adelaide the Unicorn and the Children of the World: Once Upon a Time, There was a Unicorn is a charming and heartfelt search for friendship and joy.